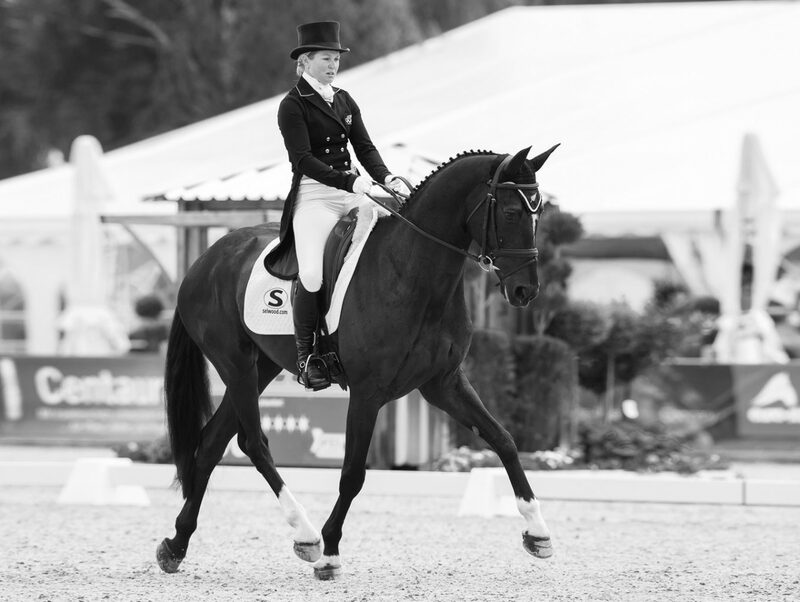 A true showman who treats a dressage arena like a dance floor. Has had the odd ‘dutch’ moment but equally shown real heart and guts when it matters. Escaping. Particularly good at removing his head collar when nobody is looking. The Marley and Me Syndicate.